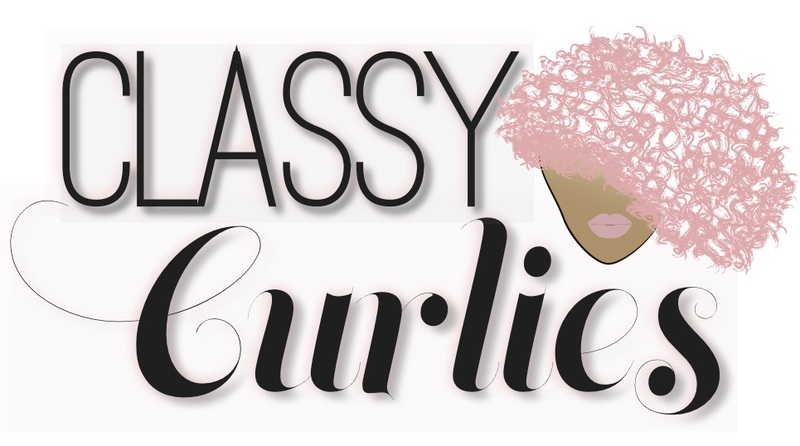 It's often we talk about caring for the length of our hair and keeping our ends tidy, but where are the conversations around keeping our scalps healthy? You know, the place where our hair grows from. From natural hair scalp sores to natural hair scalp scabs - if you don't treat it well, it can become an issue. 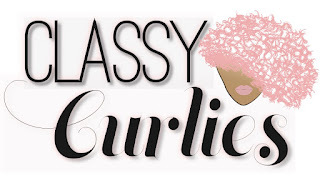 There are a lot of products on the market geared toward treating your scalp and promoting healthy hair, there are also tons of DIY recipes as well (coming soon). 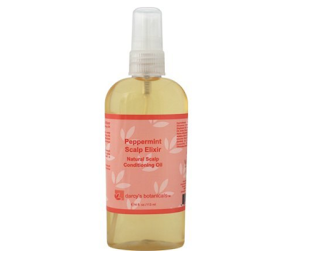 Maybe your irritated scalp just needs a good cleansing that won't strip away natural oils. 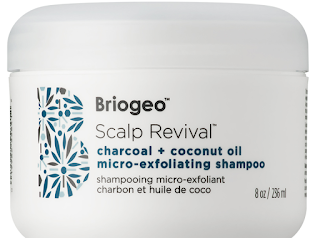 This charcoal shampoo will remove impurities and hydrate your scalp. 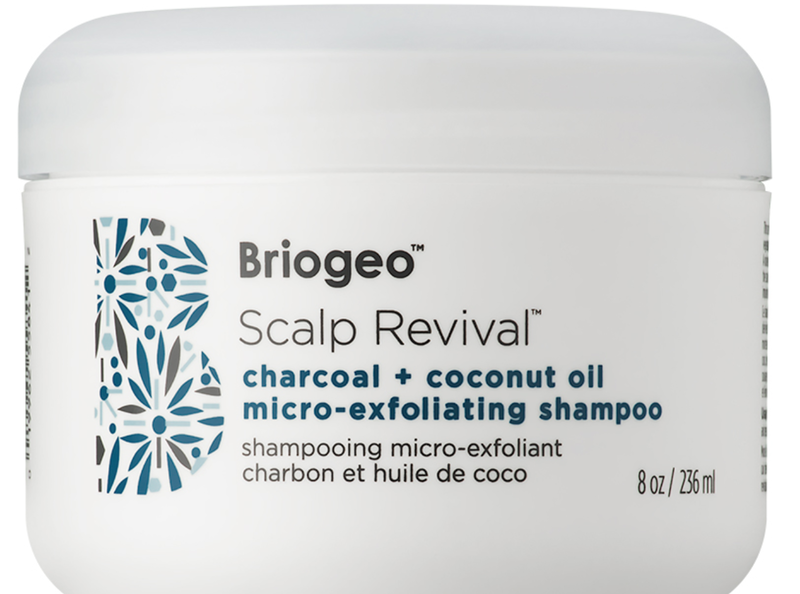 For those with an itchy scalp, this one is for you. When used regularly, it can help grow strong hair. Soothe your scalp with oils like Sesame, Soybean, Peppermint and Lavender oils. 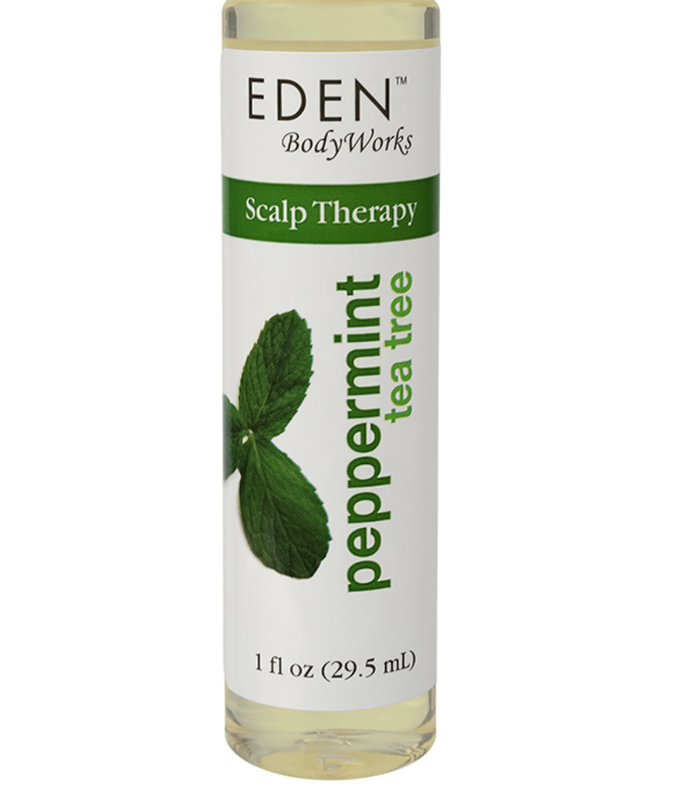 It's perfect for scalp massages.